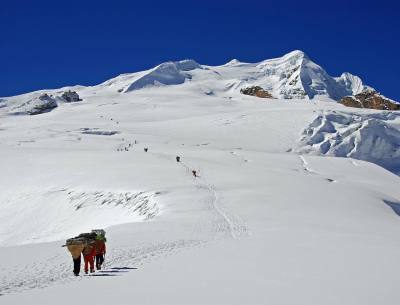 Trekking Peaks of Nepal Himalaya, with more than 200 lesser peaks to climb where some of the peaks are very popular mountains with others are least explored and climbed due to its remoteness and accessibility. Trekking Peaks of Nepal Himalaya ranges from above 5,500 m to 6,500 m lesser mountains which is controlled by NMA (Nepal Mountaineering Association) where all climbers require permits to climb above 6,000 m peaks. 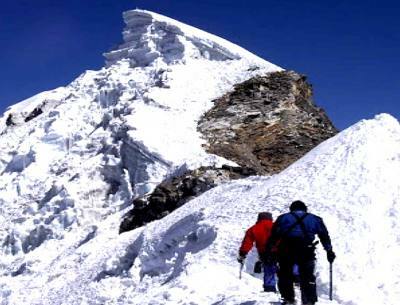 Trekking Peaks of Nepal most of the popular and climbed peaks fall within Everest-Annapurna and Langtang region, there are many trekking peaks yet to be conquered and explored around the Far East and Far Western Himalaya within remote adventure destinations. 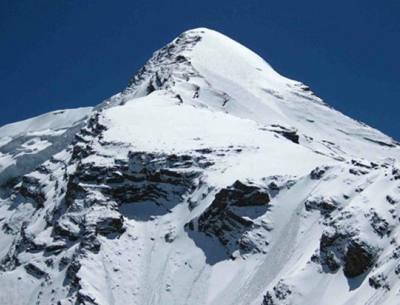 Reasonable Treks & Tour offers wide range of trekking peaks at your interest and request we have listed few of the popular and much-demanded peaks in our series of trekking peak of Nepal Himalaya.